Well here we are again, where do these weeks go? 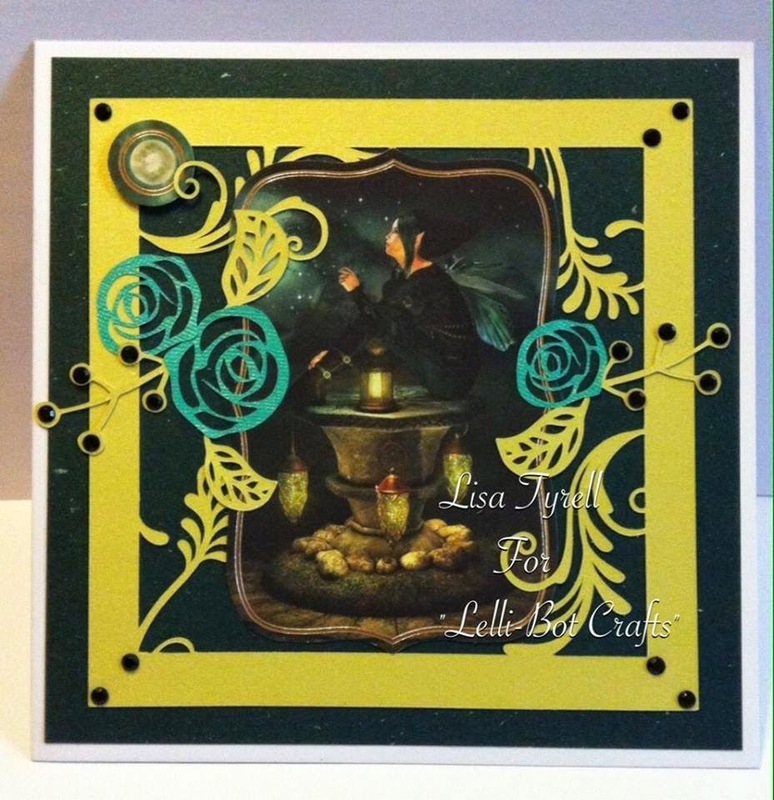 Firstly, if you have yet to experience the wonderful products from Lelli-Bot Crafts then there is no better time to do so, there is currently a Free P&P offer available until 22nd April. No code to enter, the postage cost is deducted at checkout. So what are you waiting for? 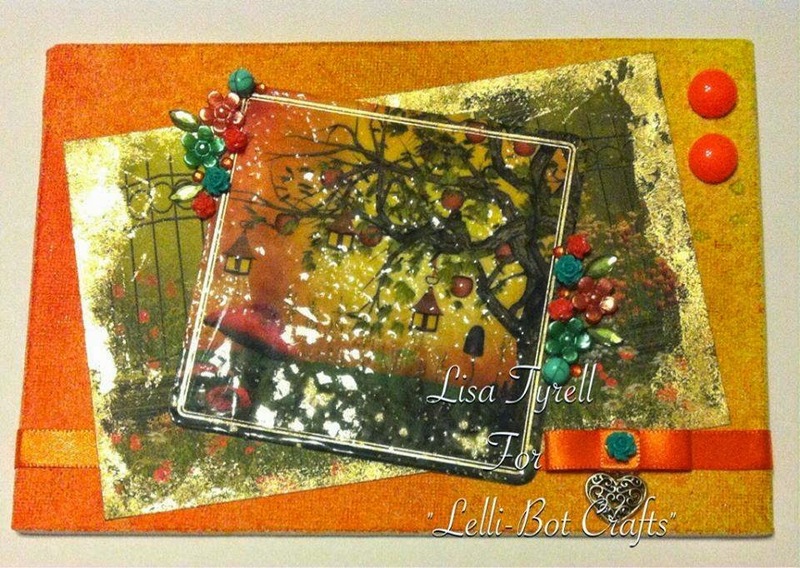 A lovely Easter treat from Lelli-Bot Crafts and totally calorie free!! 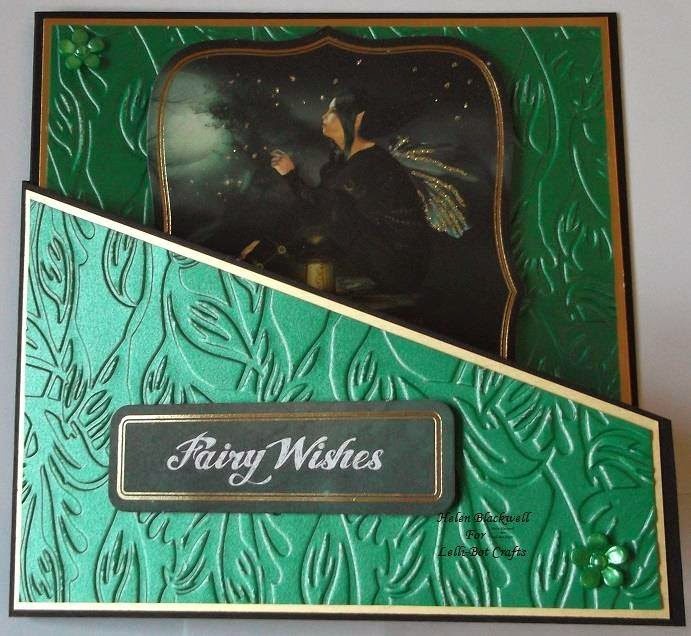 Secondly, we have a wonderful customer make to share with you from Pascale Mitchell. 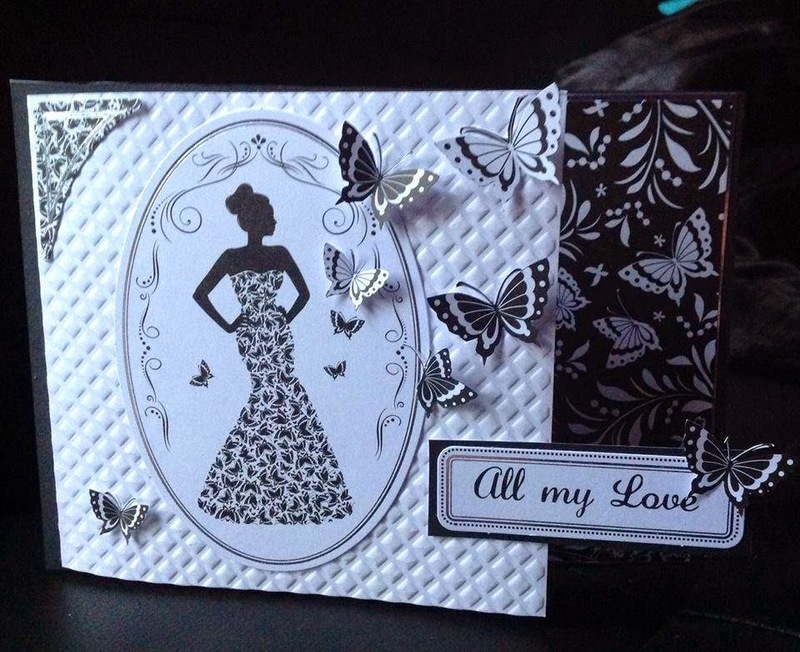 Pascale has used the Pure Elegance - Butterflies and Lace collection. 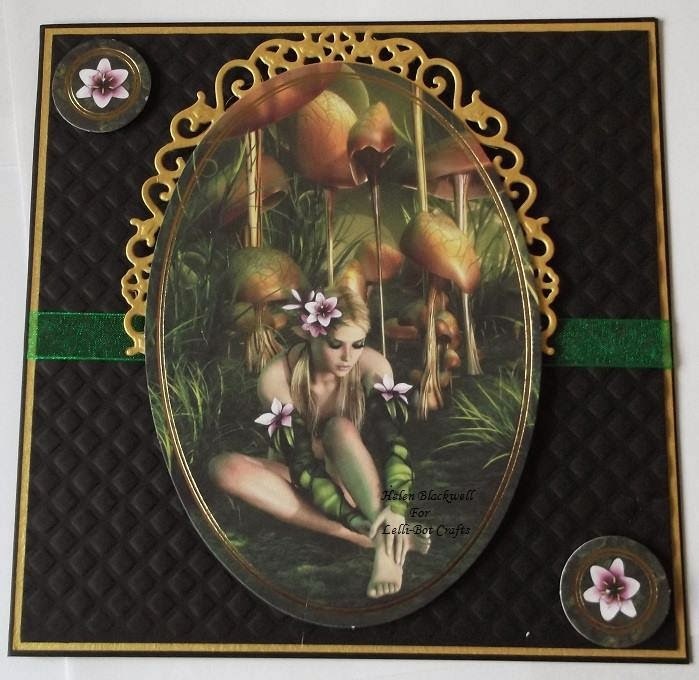 Here is her card - I am sure you will all agree it is a stunning card and a worthy winner of our Make Of The Week award. 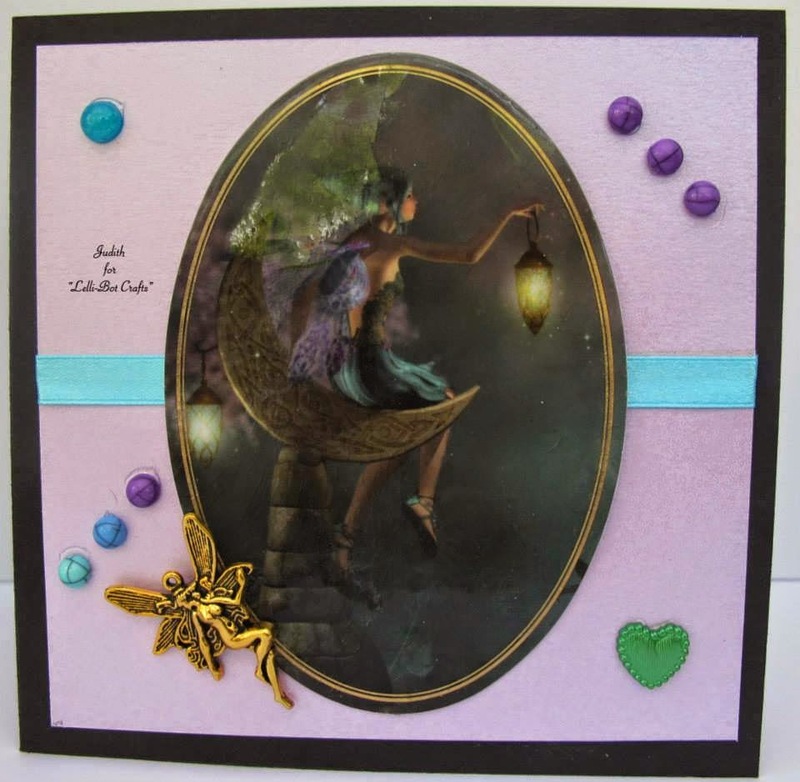 Pascale, if you have a Blog or Facebook page please get in touch so that we can get your MOTW badge to you. 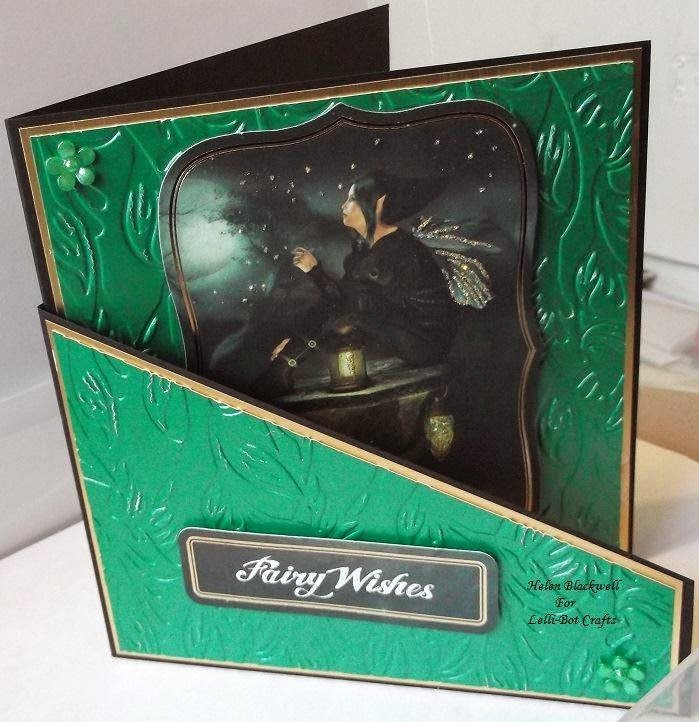 Now to the Design Team inspiration for you and this week we have a Fairy Fest - showcasing the Fantasy Fairy collection. Please visit our blogs over the next week for further details. 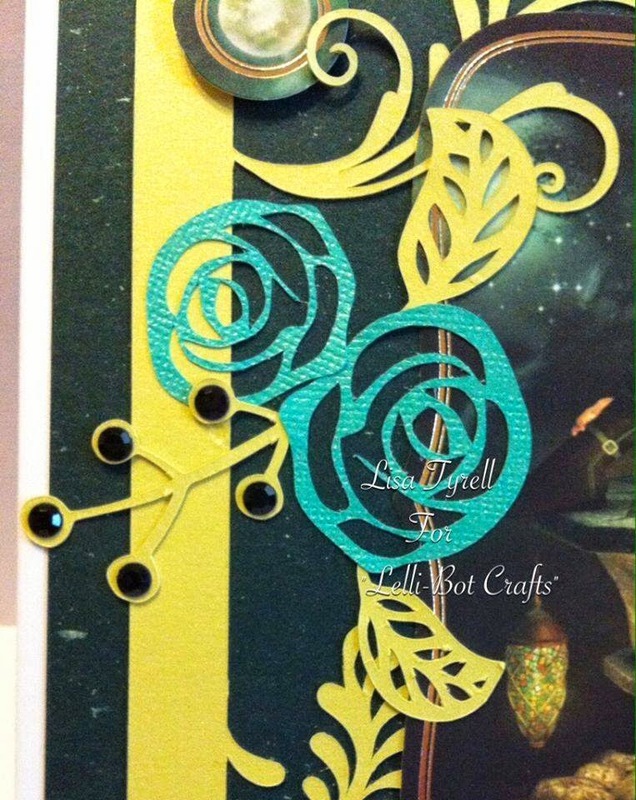 Please see the page at the top of the blog for further details of how/where to follow Lelli-Bot Crafts, this will ensure you receive details of new launches as soon as they are made available. Thanks for looking, have a lovely Easter and see you all next week! What a great post Elaine. 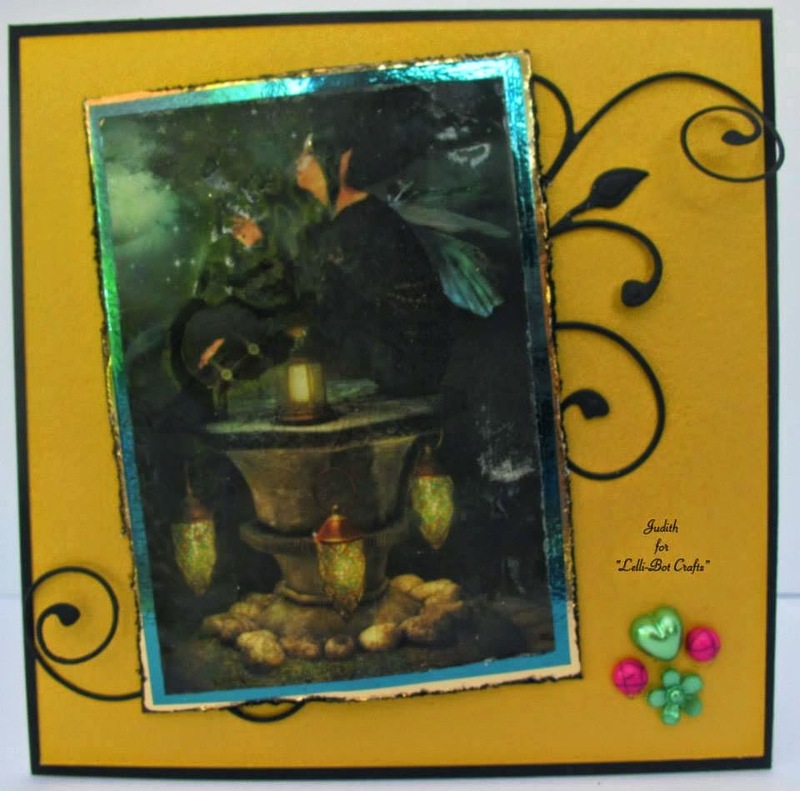 Congratulations Pascale, a stunning card and a very worthy winner!! 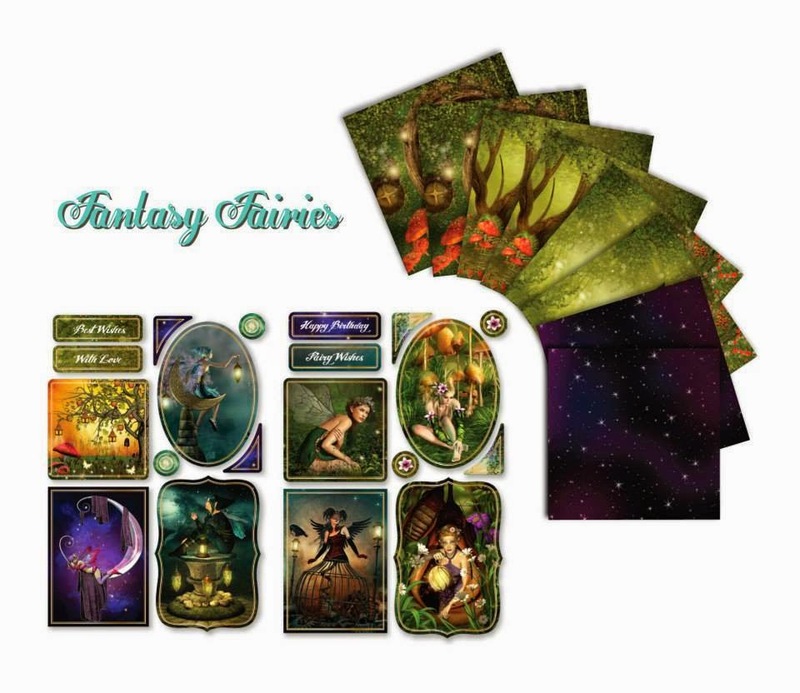 I hope these cards have given you all some hints on how gorgeous and versatile the Fantasy Fairies kit is. Fabulous creations by the DT. Congratulations to Pascual.